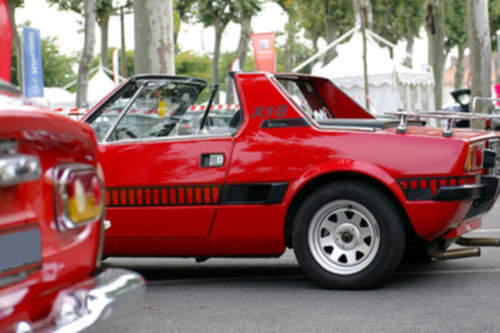 Tradebit merchants are proud to offer auto service repair manuals for your FIAT X1-9 - download your manual now! With a list of cars that includes the 1973 FIAT Panda B and the 2009 Mirafiori Sport 1.9 Multijet, FIAT has created high quality cars for over 60+ years. Learn how to keep your X1-9 running with a X1-9 manual. Tradebit has an unmatched selection of auto manuals from FIAT.